The fishing vessel Ben My Chree sank off the Isles of Scilly. The vessel was in moderate seas when the crew discovered the vessel was in distress as it was taking on water. The Falmouth Coastguard received a distress signal and dispatched a rescue helicopter along with the St. Marys lifeboat. The helicopter attemped to drop a pump aboard the fishing vessel proved impossible due to the conditions. The helicopter was able to winch up all 4 crewmen to safety. The master of the Ben My Chree was picked up by the lifeboat. 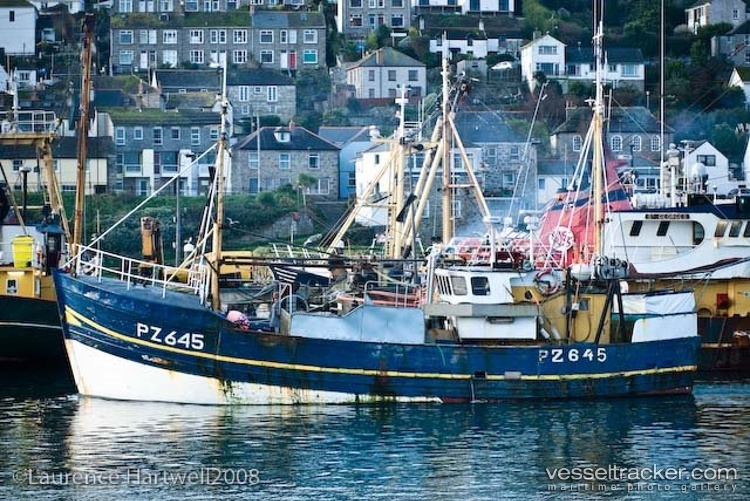 The lifeboat stood by as the fishing vessel slowly sank until its navigation lights went out.